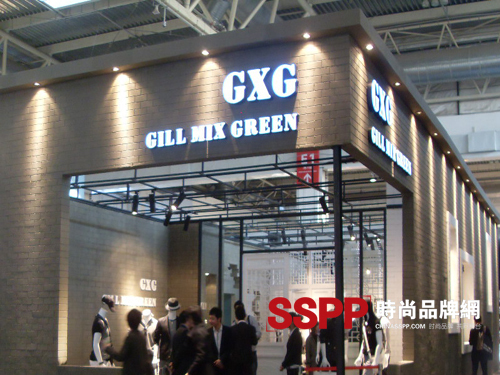 As men's fashion trends gradually swept through the fashion industry, the classic men's brand â€œGXGâ€ returned to China in 2010 and was highly acclaimed at CHIC2010. GXG, the men's business men'swear that leads the men's 24 hours of diverse life, radiates the casual freedom of the entire leisure area with its avant-garde fashion. The addition of Green added a very complete and full complement to the Gill-style male life. Using a sentence in the French GXG advertisement (Chinese): â€œGXG leads men for 24 hours of diverse lifeâ€, you can clearly see that Gill The combination with Green makes the GXG brand truly transition from the original single "G" style to the "double G" style. Green is the main urban street holiday casual style series in the design style. 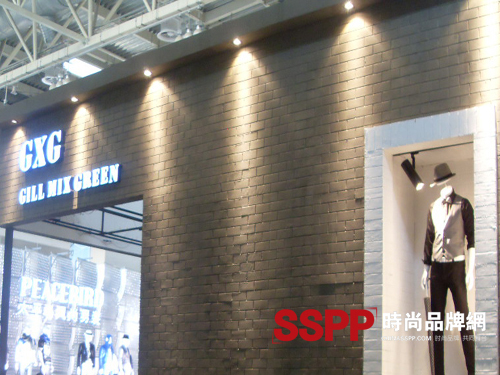 Green's products admire the style of freedom, innovation, and casual fashion. Many applications such as tailoring, buttons, and zippers in the product make the product reflect fashion without publicity. Gill is another important product style in the GXG brand: Urban Business Travel Series. He advocated the eternal and classic atmosphere mainstream style, and used more popular fabrics and fashion craftsmanship in his products to perform classic styles in men's clothing. Representing the atmosphere rather than old-fashioned simplicity is not simple. What is important is that the two siblings insist on using the current most popular Mix (mix and match) as the main line to penetrate the entire brand style. GXG men's wear also reflects the double G style, namely Gill Mix Green; the Gentleman's temperament of the urban Office family is interspersed with the two series of GXG: Urban Street Holidays and Urban Business Matching to dress up these young gentlemen. Like a star as stylish, confident and dazzling. Fashionable, cultural, and fashionable males who love to dress and know how to dress in a 25-35 year old city. They are concerned about world trends and are brave enough to accept challenges. They are elites in various professional fields and are keen on pursuing an international and urban elite image. They regard the GXG brand as a positive change to the long-standing traditional and conservative image. Previous: What is the higher level of brand marketing?